Mason Plumbing, Inc. is a full-service plumbing company specializing in bringing you quality plumbing at a very resonable price. Working on remodels, new construction, and service, we provide a complete range of services from sewer and drain cleaning, to pipe repairs and replacements, to major renovations. We are a full-service plumbing company working through out Onondaga and Oswego Counties. Licensed Master Plumbing, fully insured. 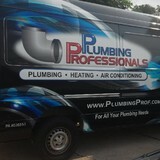 Residential and Commercial plumbing...remodeling and new construction...over 200 reviews on Angie's List...No job too big or too small....Service calls done on nights and weekends.... water and sewer services dug and repaired/replaced/installed...burst pipes...sump and well pumps....drips, leaks, burst repaired. 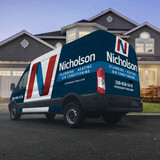 We are based in Fulton and work throughout CNY. 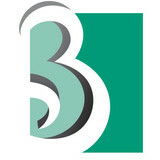 Established in 2004, we have over 30 years in the plumbing field. We can also do light carpentry to complete your project. We do our own digging so we don't have to wait for anything except the weather. Master Plumbing was established in April of 1995. The co-owners are Jay Flink & Jack Rasmussen. Both of them have been plumbing in the Albert Lea area for over 37 years. Master Plumbing services a 90 mile area. Master Plumbing is licensed, insured and bonded. Master Plumbing specializes in Residential, Commercial & Industrial plumbing needs.aster Plumbing in Albert Lea offers many services available for residential, commercial, and industrial applications. 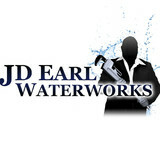 We offer FREE ESTIMATES as well as 24 hour emergency service. We are committed to serving our customers with high quality workman ship and we are prompt, on time and friendly to work with. Master Plumbing services the Southern Minnesota area.